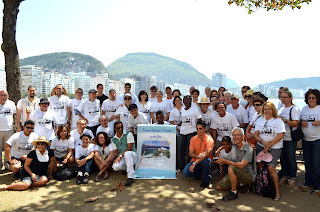 In conjunction with the 120th anniversary of Copacabana District celebrations , we decided to meet this year inside of the Fort and be inspired by that amazing view. 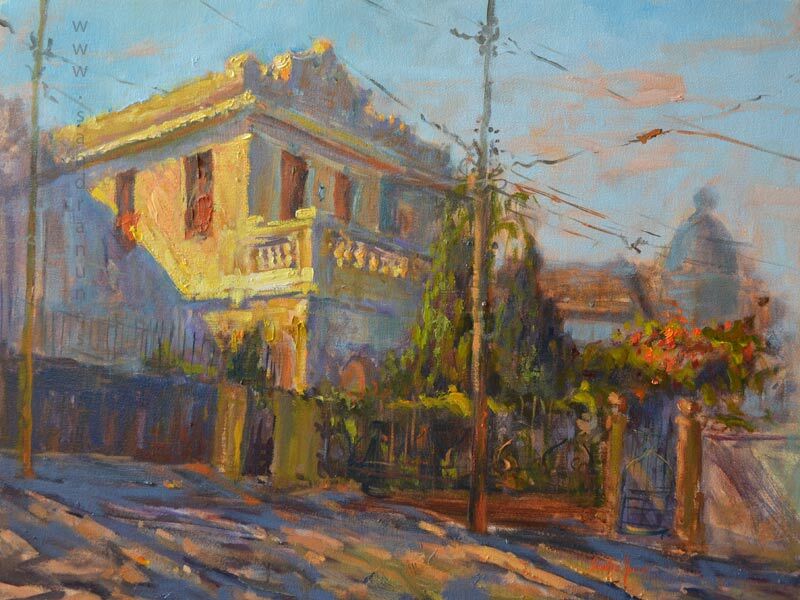 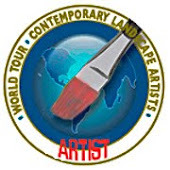 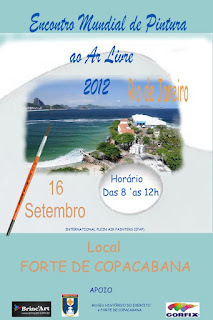 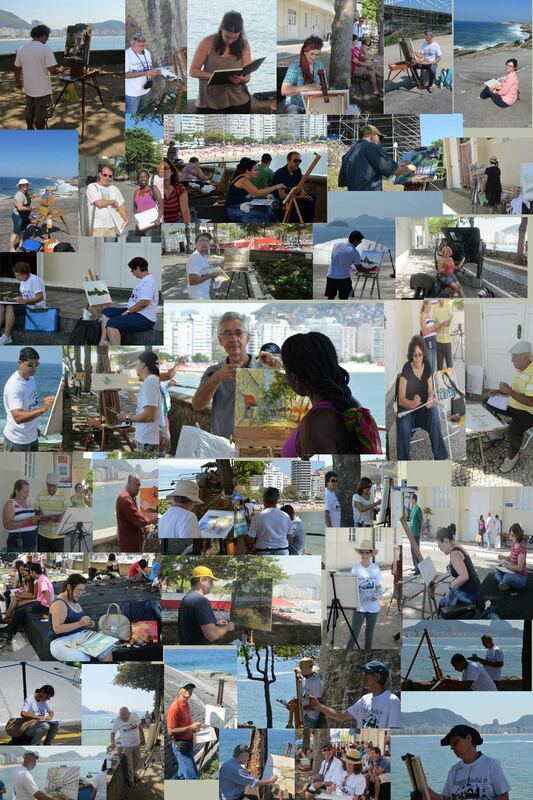 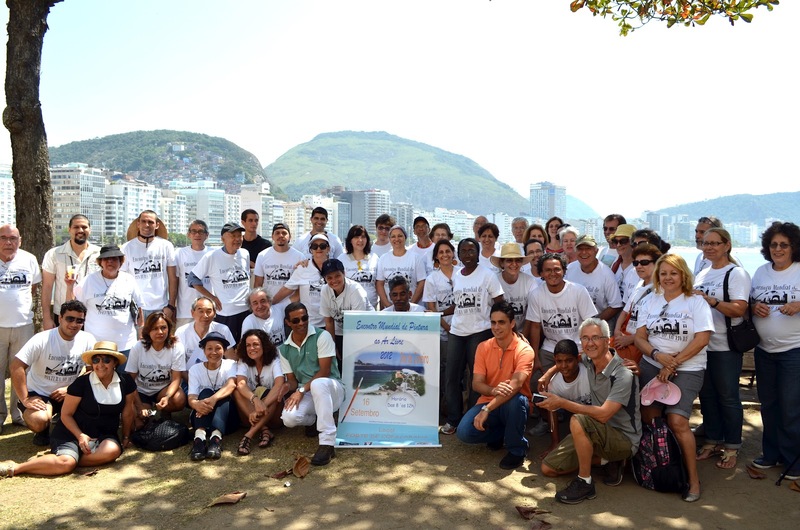 Gathering professional and amateur artists from various parts of the city and other states as well , Rio de Janeiro was appointed again by IPAP - International Plein Air Painters- as city with the highest number of artists gathered for this Pain Out! 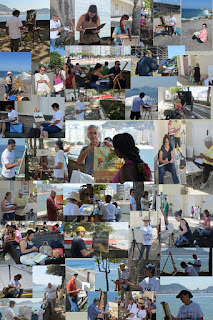 Special thanks to our supporters: Brinc'art Stationery, Corfix Paints and Captain Roosevelt who kindly provided all the support needed for our meeting at the Fort be a success once more! 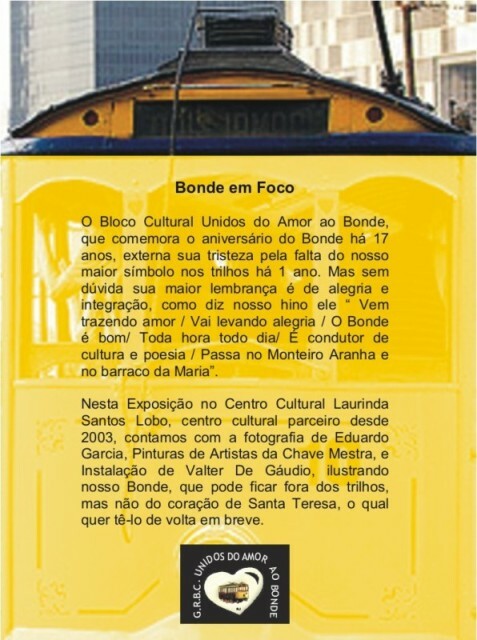 This show celebrates the 116th anniversary of Santa Teresa Tram. 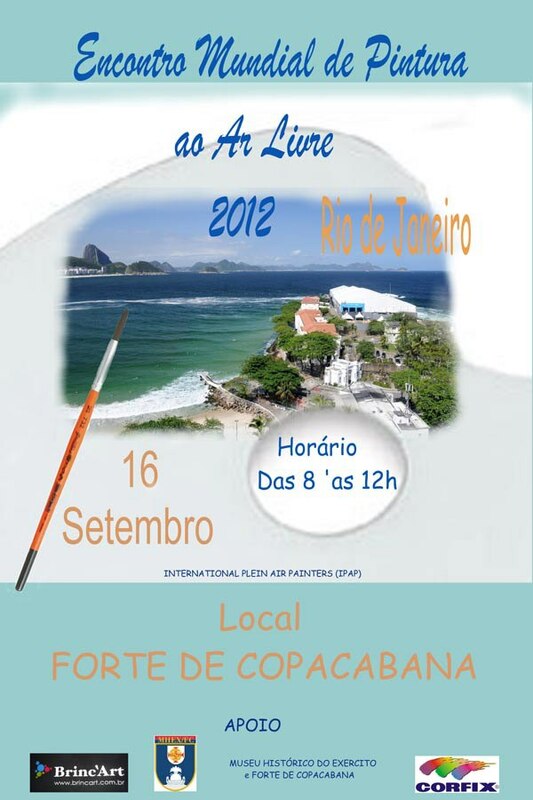 Unfortunatelly it is not running at this moment but we hope it comes back in a near future.